The Court of Appeal on Friday upheld a ruling that British Airways has breached part time worker’s regulations and may have to compensate as many as 500 claimants. 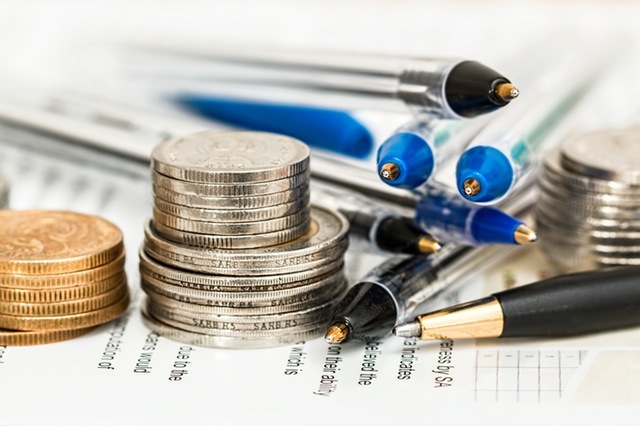 The case, which was supported by the Unite union, is now being referred back to an employment tribunal which will determine the level of compensation to be awarded to the claimant, a Ms Pinaud. The upheld decision opens the door for 500 other members of British Airways cabin crew who have launched a group claim with the same complaint, which was stayed during Ms Pinaud’s case. Both cases centre around a BA part-time cabin crew contract for crew members to work half the time of full-time staff for half the pay, though workers ended up having to be available for 53% of the time of a full-time employee. “British Airways now faces the prospect of having to pay substantial sums in compensation to a mainly female section of its workforce, because it has treated them less favourably than workers on full-time contracts,” said Beckett. 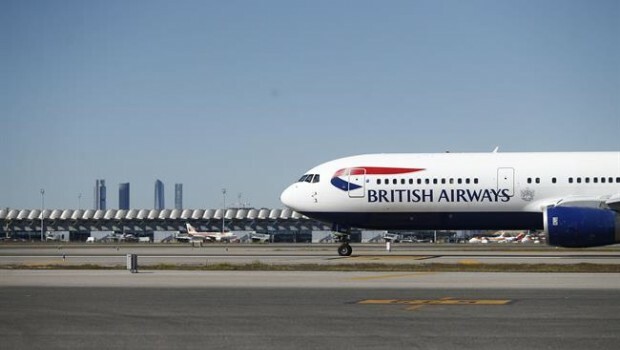 BA is part of London- and Madrid-listed IAG.